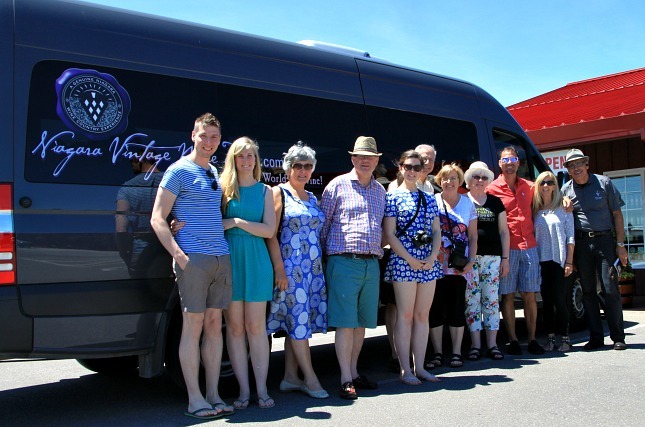 Treat yourself to a real wine tour this year – the kind with a bus, a guide and an itinerary. It’s worth the cost in terms of information, safety and pure enjoyment. Here are my top five reasons why to pay for the experience, at least for the first visit to a wine region. It’s hard not to swallow when you are tasting wines even if you are just taking a little sip, they add up. Designated drivers often succumb to the “just a taste” offers of their friends. The cost of an official wine tour is a fraction of the cost of a DUI charge and the consequences of losing your licence. Pay for the tour, and you will all have fun, learn a lot and come home with a clutch of wines that you may never find in the liquor store. 2 Guides who know their subject. There are two guides for every winery. The guide on your bus who fills you in with the back story of the winery before you get there and a member of the winery staff who will give you VIP service and take you through a winery tour and tasting and ensure that you will want to come back again on your own and know what wines are best for you. 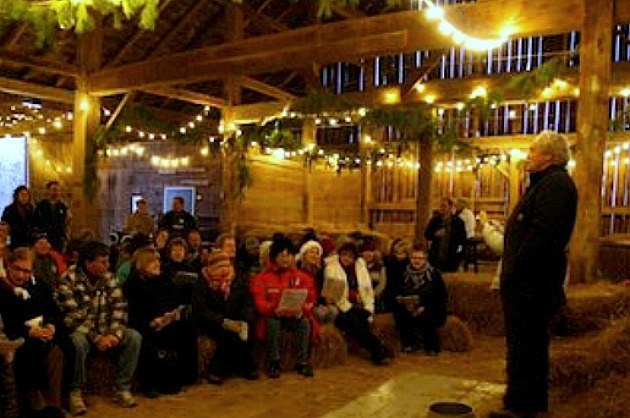 Wine Tour operators carefully select the wineries they visit. They look for a variety, so that each winery will offer a different experience. 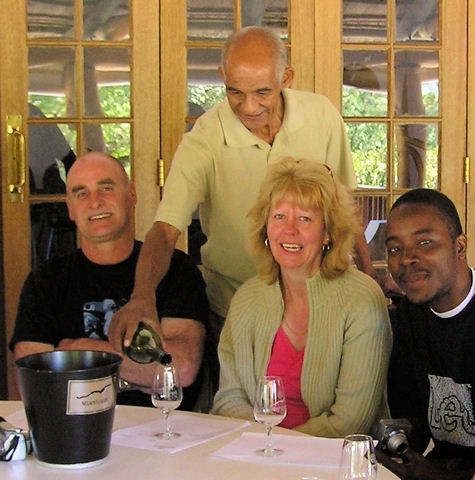 They select welcoming wineries that have a good portfolio of wines over a varied price range. On your own, you could easily stumble into that niche winery whose prices start at $40 a bottle and who charge you $10 for a tasting fee even if you buy a couple of bottles of their wines. 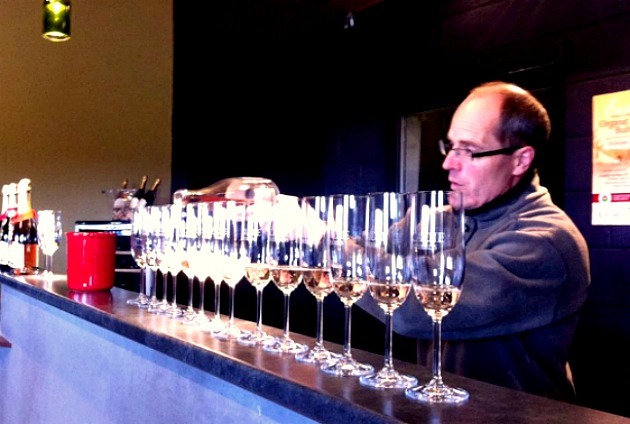 Pouring L’Acadie sparkling Prestige Brut for Uncork Nova Scotia Wine Tours. 4. Insights into the wine industry. Winery tour guides have taught me how sparkling wine is made, how vines are grafted, planted and protected. I’ve learned about organic, vegan and biodynamic viticulture, winemaking methods such as cold pressing and wild fermentation. I’ve learned the differences of oaks and methods of oaking. You are especially lucky if the winery guide is the winemaker, they may even give you a tank or barrel tasting so you can try the wine while it’s still developing. Each winery on a tour tries to give you a special memory to take away, it may be a lesson on how to taste, or how choosing the best foods to pair with your wine. Two of the most outstanding winery special events were at Huff Estates when Sommelier Brian Hanna taught us about the common aromas of white and red wines by having us try to identify aromas from two dozen covered ramekins. Another was at Caroline Cellars in Niagara when they let us make our own half bottle of wine by blending their Gewürztraminer, Riesling and Vidal. 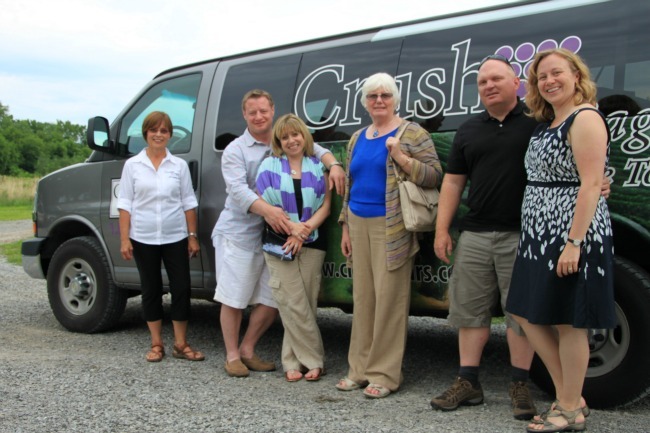 Throughout 2015, I will be including blogs on some great wine touring experiences being offered in Canada and abroad.